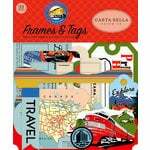 Create cards or a pocket style page with retro charm with the All Aboard Collection 3" x 4" Journaling Cards Double Sided Paper by Carta Bella Paper. 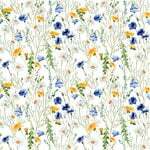 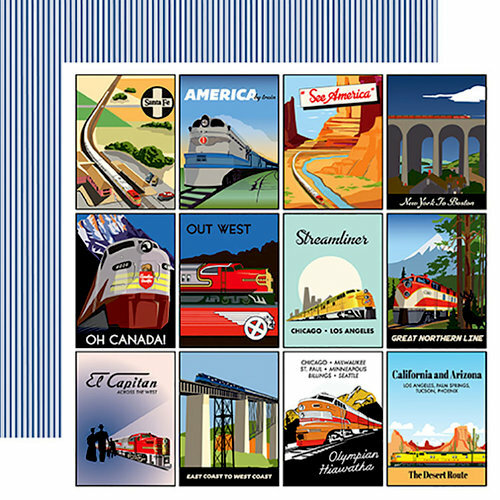 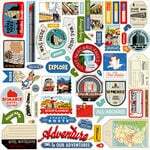 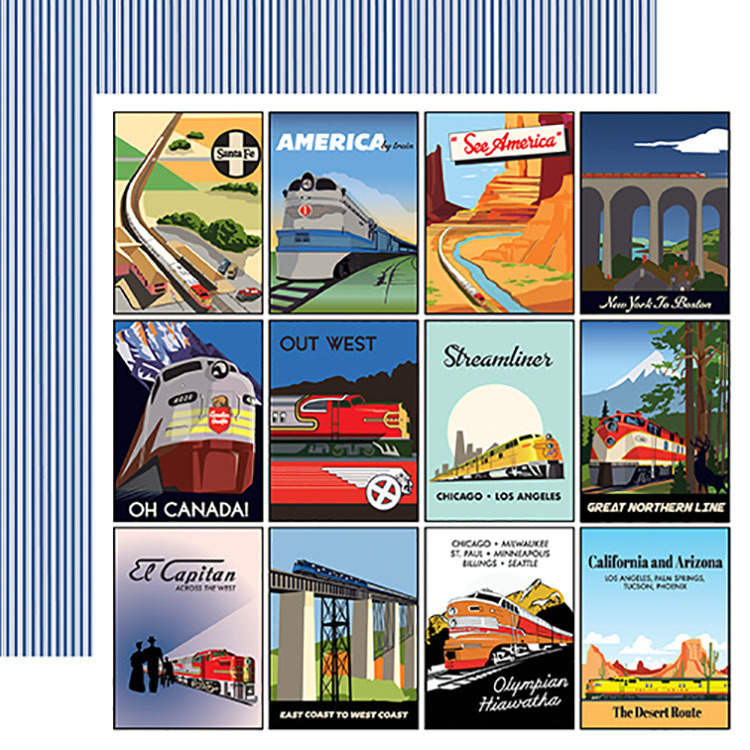 Included in the package is one 12" x 12" sheet designed by Steven Duncan that is made in the USA. 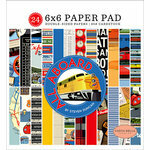 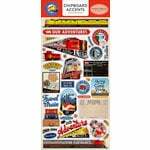 The paper features retro train poster cutouts on one side and blue stripes on the other.